The Hobbies That Are Perfect For Helping To Make Your Resume & You Stand Out! Once again, college is about to restart, which means that it’s that time again where a lot of us are thinking about what hobbies to fill our spare time with. The fact is, getting a degree is a great way to up your chances of job success, but unfortunately, that’s not all it takes to be successful. For almost every role that’s advertised, there are over 100 applications. That means if you want to land the role you’ve been dreaming of, your CV, and you, need to shine. 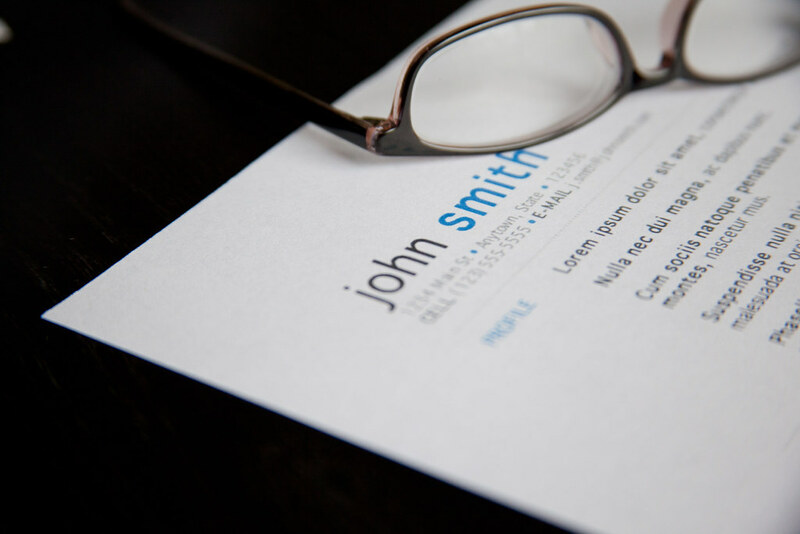 The good news is that making your resume stand out isn’t too difficult, it’s just a case of filling your spare time with the right things. To help you to do that, below are a few suggestions. Learn a new language. Have you always dreamed of speaking another language fluently? Well, then why not fill your spare time with language lessons and clubs? Just think, with just a couple of sessions a week, by the end of the year you could be almost fluent. The great thing about having a language as a hobby is that you don’t even have to leave your house if you don’t want to - you can opt to learn online. There’s the options of learning any number of languages online with eCoaches courses. As well as with various other interactive courses. Plus, by learning to speak a foreign language, you have a fantastic excuse for heading abroad at the end of the school year. You could even spend some time working in another country to further your language skills. Learning a second language comes with a lot of opportunities. Tutor others. Are you a maths whizz? Are you a pro at punctuation? Whatever your specialist subject, there will be other students who may be struggling. Perhaps your hobby could be tutoring? Just think, you’d be helping others, earning a little extra money, and would have a fantastic skill to add to your resume. Admittedly, tutoring isn’t for everyone - you need to be a people person and someone who’s patient. However, it can be a fantastic way to fill your spare time. Plus, it can be a great way to meet new people and make new friends. If you’re planning on becoming an educator of some sort after college, this is the ideal hobby to have. Write for your college paper. Does your college have a newspaper or maybe a blog? If it does, consider writing for it. Whatever area you want to get into, be it business or beauty, there’s sure to be a section that you can write for. Not only is writing a great way to learn more about the field that you want to get into, but it can also make your resume stand out. So, if you’re looking for a way to pad out your resume, a hobby as a writer for your college newspaper or blog could be the perfect option. There are lots of other hobbies that can also be fantastic for making your resume stand out; these are just a few of the best ones.